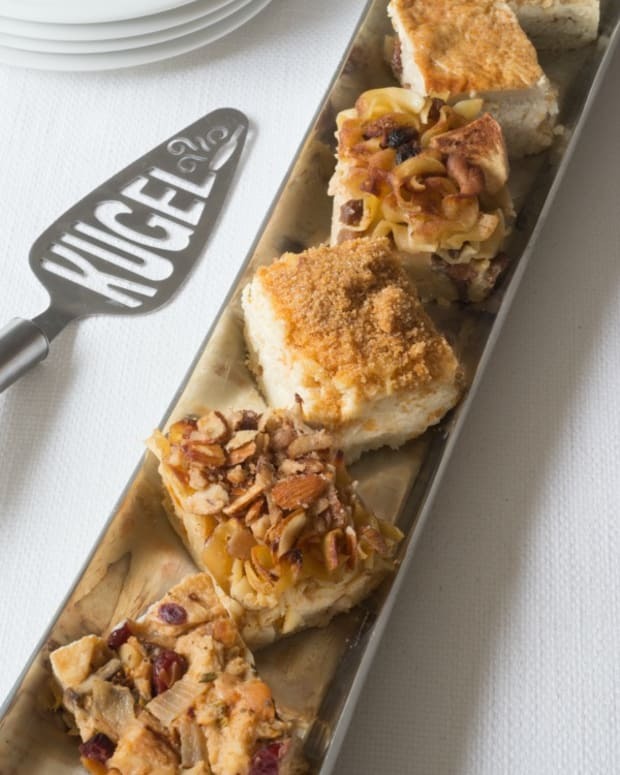 Bosc pears and Italian blue plums (dried for use in winter) are fruits that were most often put into kugel. 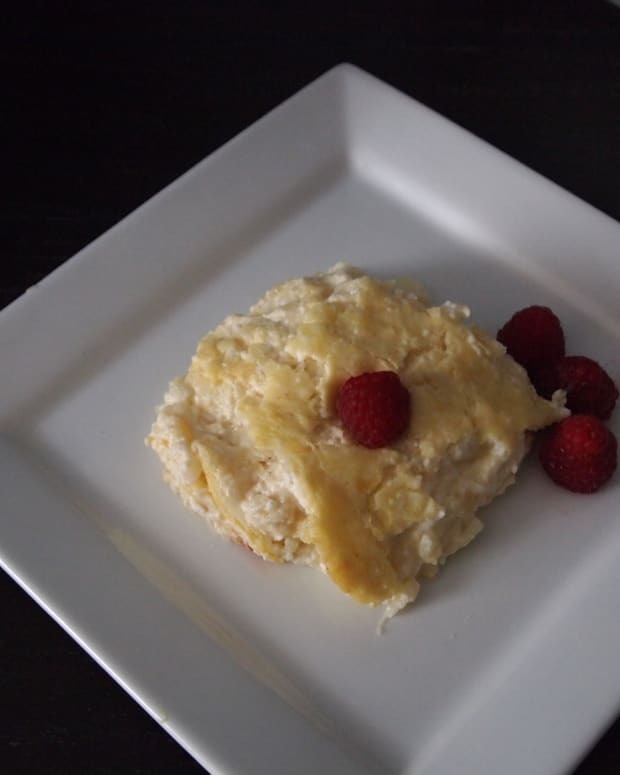 This Alsatian Sabbath kugel uses leftover bread that is soaked in water, squeezed to remove any excess moisture, and then mixed with the dried or fresh fruit and left to stew in the oven overnight. 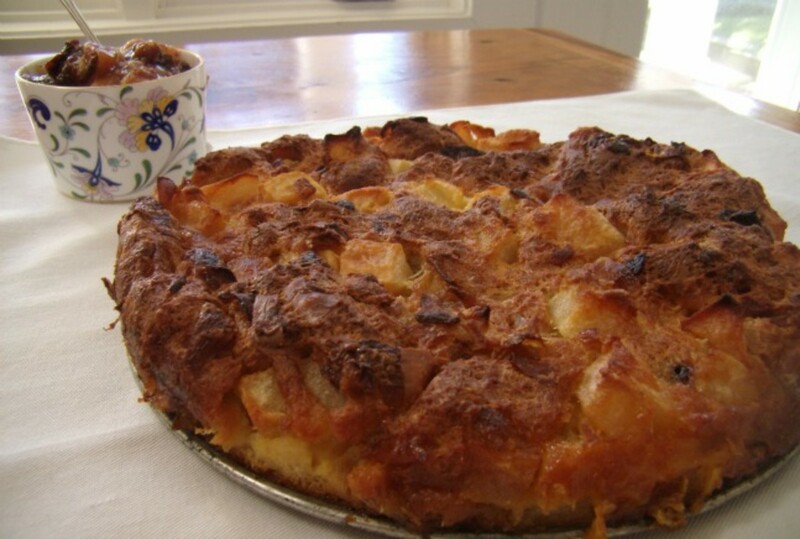 Some, like this version, include onions, which add a savory dimension to the sweetness of the fruit and the dough. This dish is perfect for Rosh Hashanah or the Sabbath as a side dish with brisket. 1. Preheat oven to 350°F. 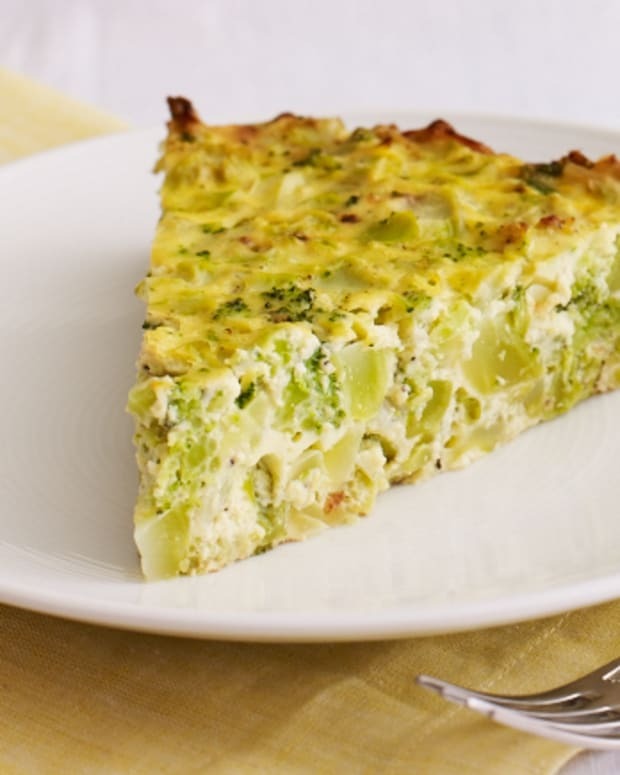 Coat a 9-inch springform pan with 2 tablespoons evoo. Peel the pears and cut all but one of them into 1-inch cubes. 2. Heat remaining 3 tablespoons of evoo over medium-high heat in a skillet. Lightly sauté onions for 3 to 5 minutes, until they are translucent. Remove from heat, salt lightly, and allow them to cool slightly. 3. Soak the bread for a few seconds in lukewarm water, and squeeze dry. Put in large bowl and mix in vegan butter and ¼ cup of the sugar. Stir in eggs, onions, and half of the diced pears. Set aside remaining pears for the sauce. 4. 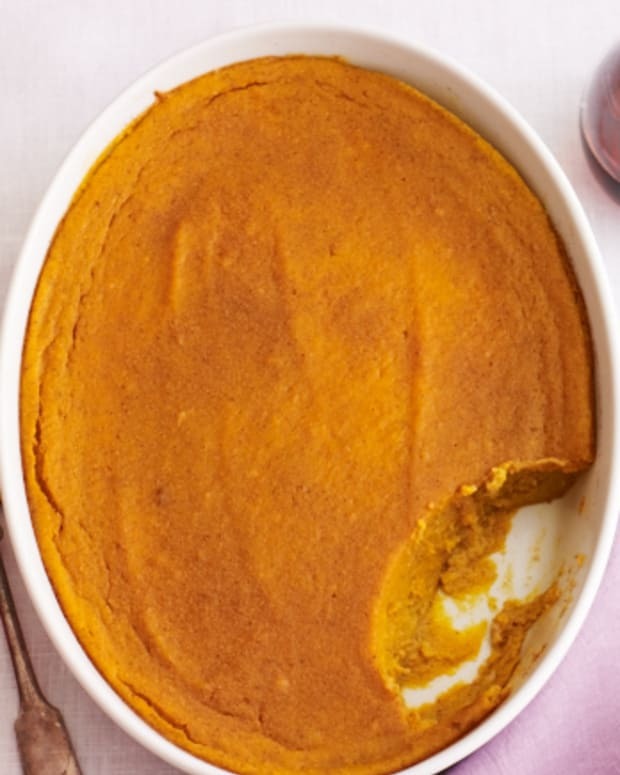 Pour batter into the pan, and bake at 350°F for 90 to 115 minutes. 5. 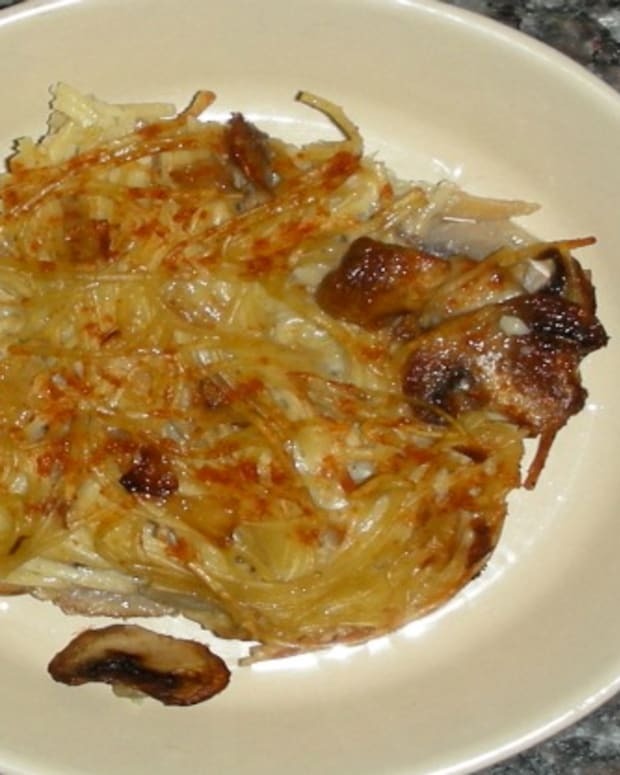 While kugel is cooking, make the sauce. In a heavy saucepan over medium-high heat, add 1 cup water, ½ cup sugar, prunes, cinnamon, lemon juice, and the remaining diced pears. Reduce heat to simmer and cook this compote mixture uncovered for 30 minutes. 6. Finely grate the whole pear and stir into the cooked compote. 7. 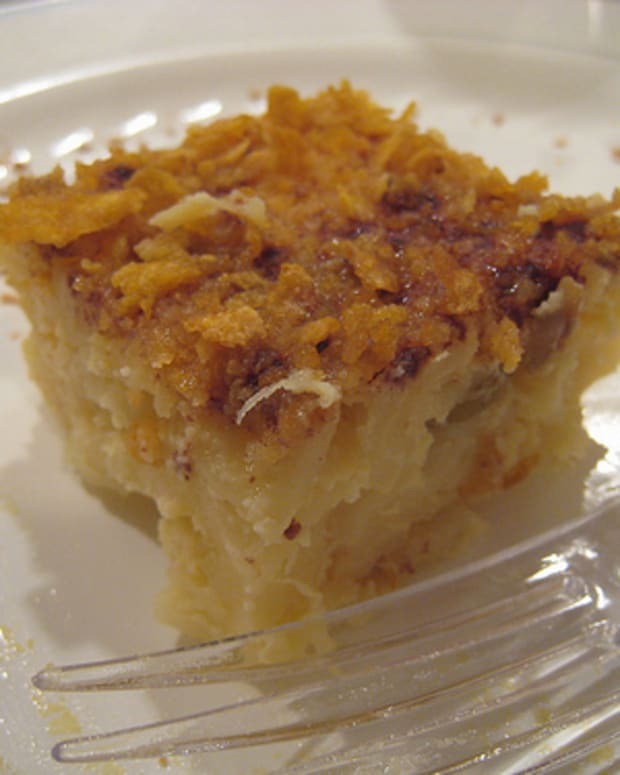 When the kugel is done, remove from the oven and cool for about 20 minutes. Remove from the pan onto a serving platter, and spoon half of the compote over it. Serve remaining compote on the side.